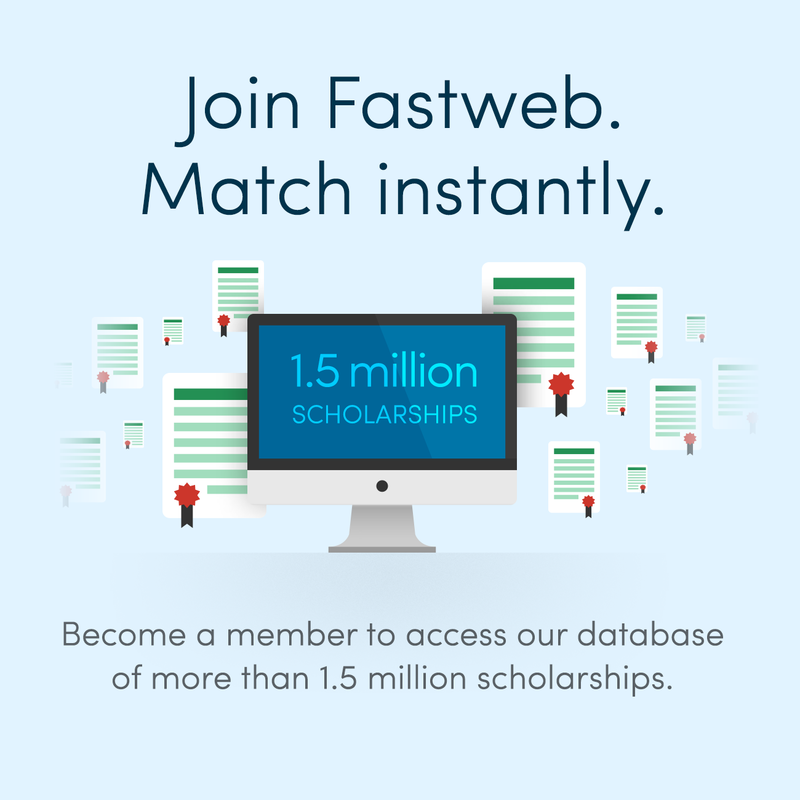 The Association of Information Technology Professionals Scholarship is open to sophomores, juniors and seniors at Boise State University. To be considered for the award, you must be majoring in information sciences. The award also requires that you hold a 12 credit minimum each semester of your award year. 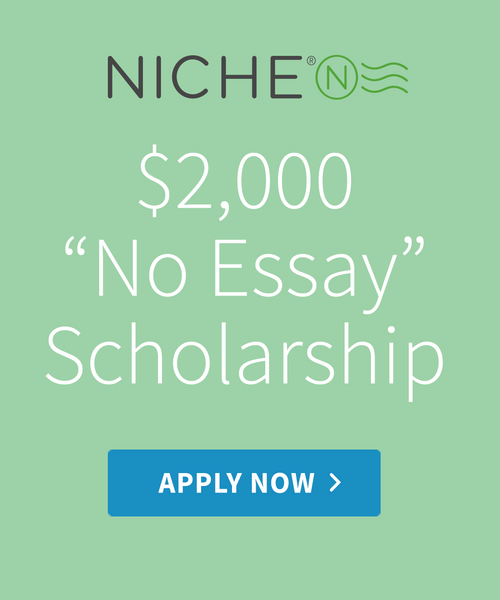 This scholarship is not based on financial need.